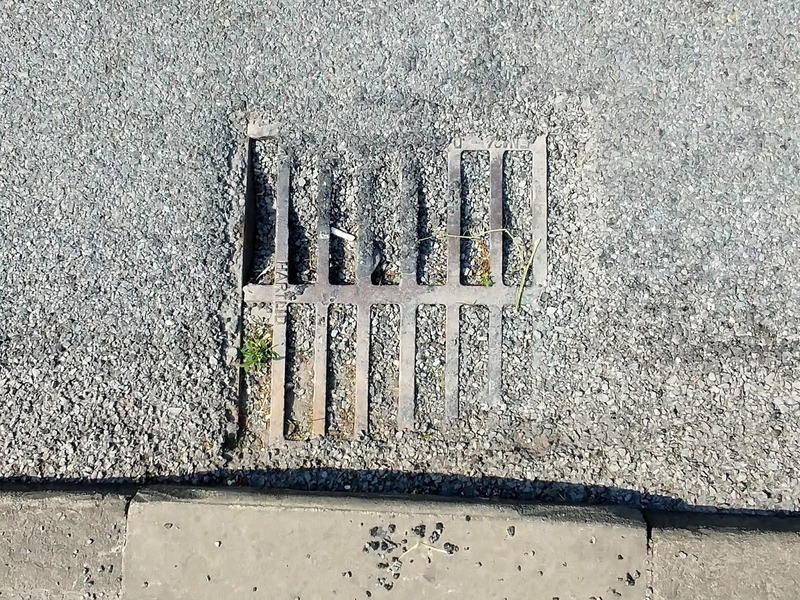 Many of the drains along Station Road, between Brookmans Park and Welham Green, are completely blocked with excess gravel. 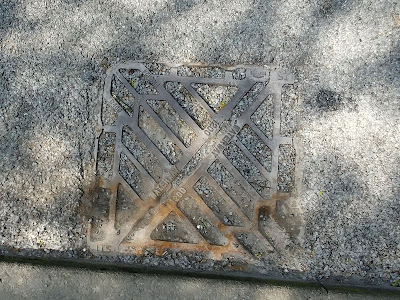 In one stretch, known locally as Watersplash because it's prone to flooding, all the grids have been filled with stones, leaving nowhere for rainwater to escape. The stretch was recently resurfaced using a method that caused gravel to build up at the sides of the road. Signs were put up warning motorists of loose chipping and the risk of skidding. 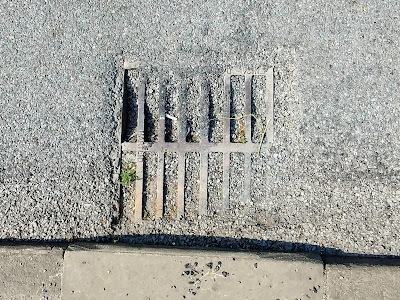 According to Hertfordshire Highways it's up to the contractor to clear the gullies and grids as part of the job, and they have until the end of the month to do so. 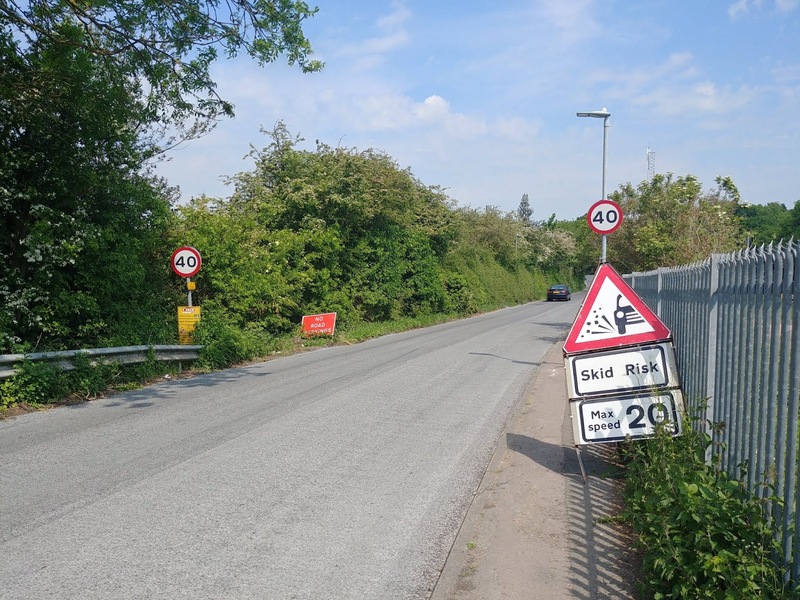 The county council database shows that the company carrying out the resurfacing is supposed to be on site for another six days - although yesterday there was no evidence of trucks or workers on the stretch of road. During that time they are expected to clear up any mess the excess material has caused - and there is a lot. The Hertfordshire Highways spokesperson said that if the contractor doesn't clear the grids and excess gravel they will be asked to return. 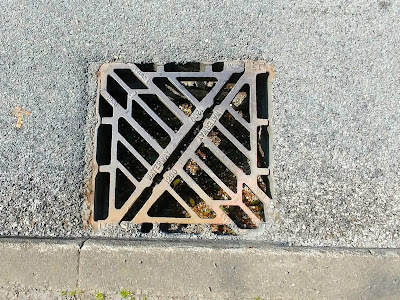 There are more than 168,000 roadside gullies in Hertfordshire which the highways team is responsible for keeping clear. According to the county they are visited on an 18-month cycle. The 6,000 which are known to be prone to flooding are cleaned every six months. The 7,000 on high-speed roads are cleaned once a year. After a gully is cleaned it's sprayed with yellow paint to show it's been done. There is no evidence of yellow paint on the two grids pictured above, so perhaps they are due to be visited. 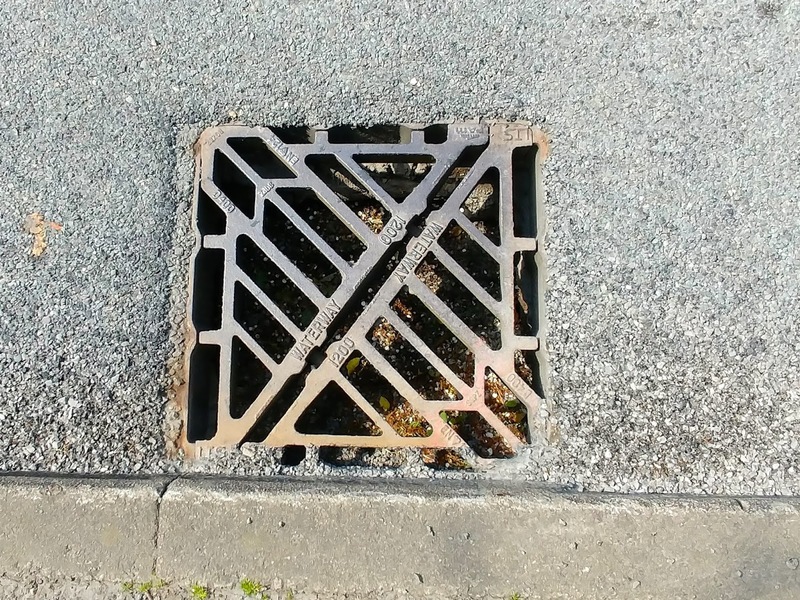 The grid below, although not filled with gravel to the top, is completely blocked just beneath the surface, and looks as though it's not been cleaned for some time. Again, no sign of yellow paint. The county council video below explains the process. As for unblocking the grids on Station Road, according to the Hertfordshire County Council site, we are going to have to wait for the roads to flood before they will do anything. The page states that, "You can't request for a drain to be unblocked unless it's due to flooding". It reads: "If you see flood water that doesn’t drain away, please report it so we can deal with any problems and check drainage systems to make sure they’re working properly." To check for the latest information on local road works, go to www.roadworks.org and type in your postcode. The site is supposed to offer information on all roadworks, including those being carried out on behalf of Hertfordshire County Council, but, for some reason, the Station Road work, which is supposed to be continuing until the end of May, is not mentioned. If you want to add any information to this piece, or just share your thoughts, please use the comment box below.